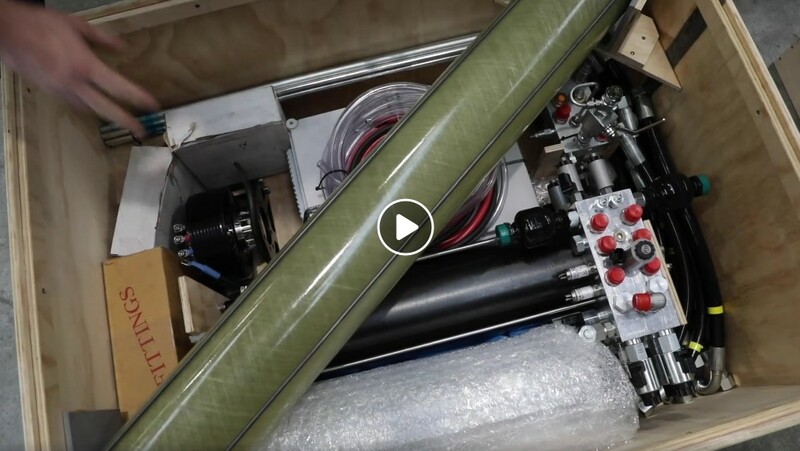 The America’s Cup website published a video yesterday (28 March) to celebrate the first delivery of the delayed Foil Cant System. After problems with the original design the Team New Zealand engineers had come up with a new design. The old design had been binned and all the teams agreed on this new structure and build method. The first AC75’s are not expected to be on the water until some time after the first launch date that the Protocol allows, Sunday 31 March 2019.